Months after Amazon’s market value broke the trillion-dollar barrier, immediately after a record performance for the holiday period, the firm has forecast reduced growth this quarter. Investor concerns have led to Amazon’s share price dropping by almost 5% during after-hours trading on the 31st. The price dropped from 1750 to a low of 1623.90 over two and a half hours, before stabilising at 1635 overnight. Amazon cited currency exchange rates working against them as one reason growth forecasts are now down. Industry analysts have also pointed to Amazon’s stated plan to increase investment spending through 2019, as well as Amazon founder Jeff Bezos’ divorce earlier this month from his wife of 25 years, MacKenzie. It’s believed that there is no prenuptial agreement in place, meaning that many investors are now waiting to see whether this will affect ownership in Amazon or whether MacKenzie, who helped to promote Amazon during its early years, will want to take a seat on the board. Others have pointed to industry-specific legislations being brought in by various countries. India’s new e-commerce rules, designed to protect small businesses, came into effect today and have forced Amazon to remove a wide selection of products from its Indian storefront. The new legislation prevents online retailers from selling products made by companies they own or part-own. For Amazon, this affects its homegrown Echo, Presto, and Amazon Basics brands – but also clothing from the Shopper’s Stop department store chain. Amazon’s investment in Indian e-commerce represents £4.2bn, an investment which will now have lower returns than it might have otherwise. 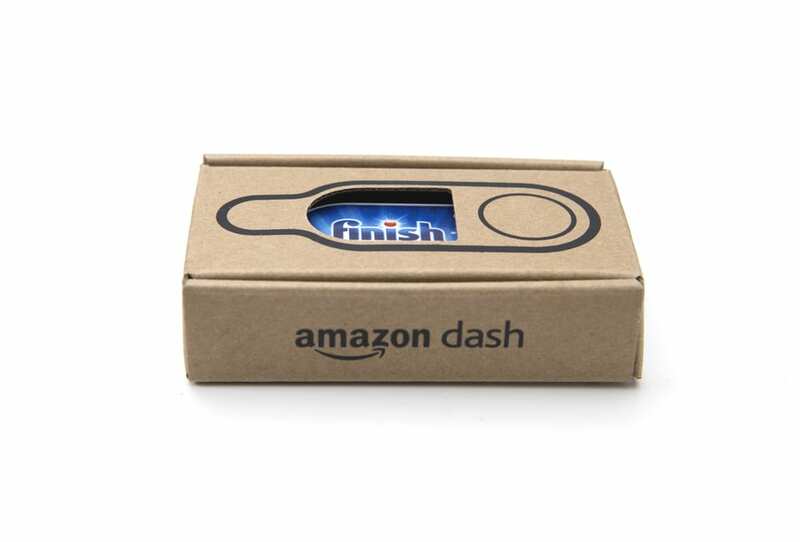 Earlier this month, a German court ruled that the Amazon Dash line of one-click purchase buttons violate consumer law, and the company has been ordered to stop servicing orders from German Dash users. Amazon is appealing the judgement, but this represents another uncertainty for investors in Amazon. While Amazon’s sales may be approaching a plateau, that’s not certain yet. Certainly this is the lowest growth projection for three years, but one quarter of reduced growth doesn’t rule out a strong recovery down the line, especially as the company is strongly diversified into many industries. Amazon Web Services (AWS) provided 2/3 of the firm’s profit last quarter, with a sales increase over the quarter of 45%. 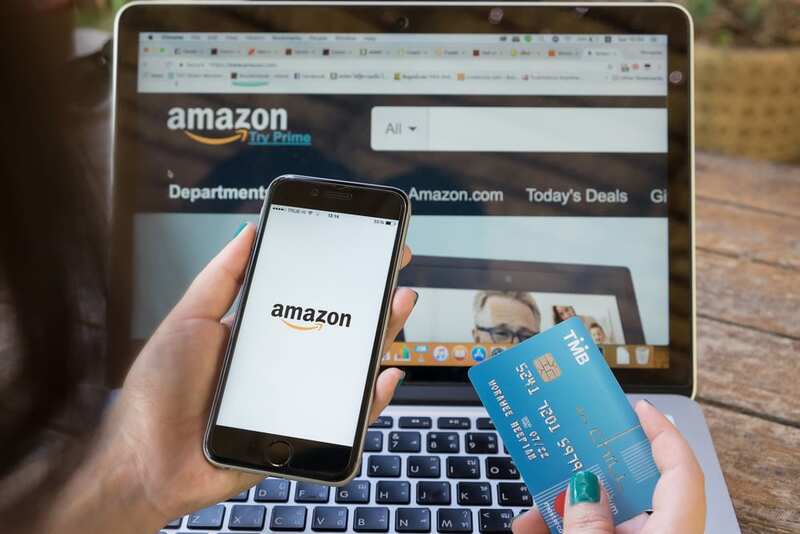 Amazon’s recent overhaul of its paid advertising services, Amazon Advertising, has also paid dividends, with advertising revenue up by 95%. If these trends continue, we may not think of Amazon as the world’s largest retail company for much longer, as other services rise to overtake retail sales. For a managed service that can help you build your share of Amazon’s retail sales, consider Cloud Seller Pro.